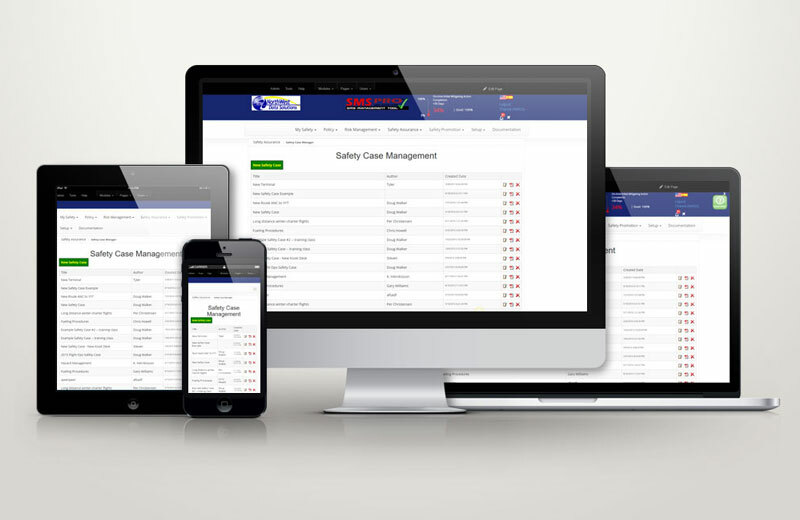 Safety Cases are developed to in strengthening the Safety Management System (SMS) throughout the organisation, and addressing a safety critical area of operation. A Safety Case demonstrates primarily to Management Teams operational safety and integrity. This is achieved by a description of the objectives of the programs, and a presentation of evidence and facts on the systems and procedures that are used to manage safety issues. The primary focus of a Safety Case is upon those hazards that have the potential to cause a major hazard during aviation operations. Specifically, insert focus of case study.